Easter’s creeping around the corner - which means it’s time for chocolate, chocolate and more chocolate! Sweet treats and Easter Egg hunts are all part of the seasonal fun, but why not mix it up this year? Here at Keep It Sweet we have hundreds of different sugary Easter Sweets and traditional goodies from years gone by that is sure to satisfy a sweet tooth or two! We all have that one friend or family member who is known for having a super sweet-tooth (sweet over savoury any day if you ask us!). Whether you are looking for a unique gift for this particular person or for somebody else, Sweet Jars are the perfect gift for all occasions that everyone will enjoy. Here at Keep It Sweet we have a huge selection of different themed jars with delicious contents to put a smile on anyone’s face. 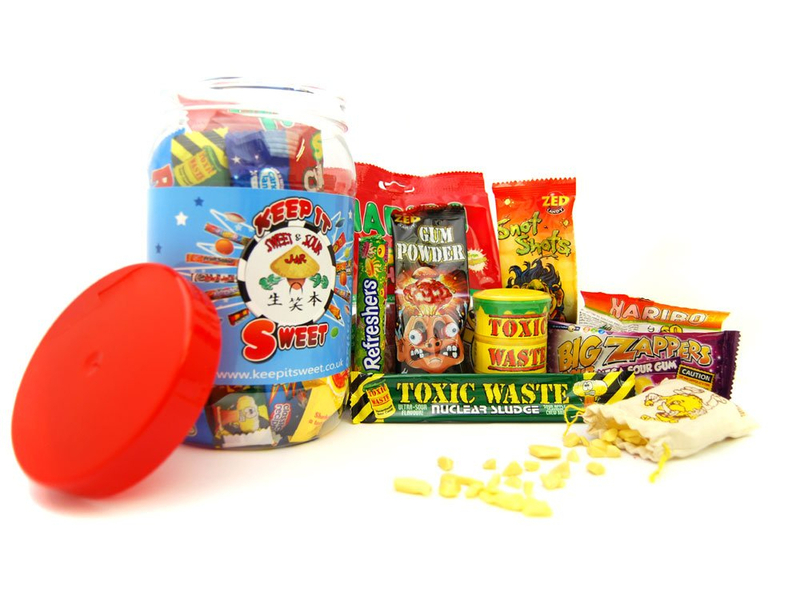 Do you remember rushing into the sweet shop after school to spend your pocket money? Or being fed sweets on a long car journey to keep you quiet? 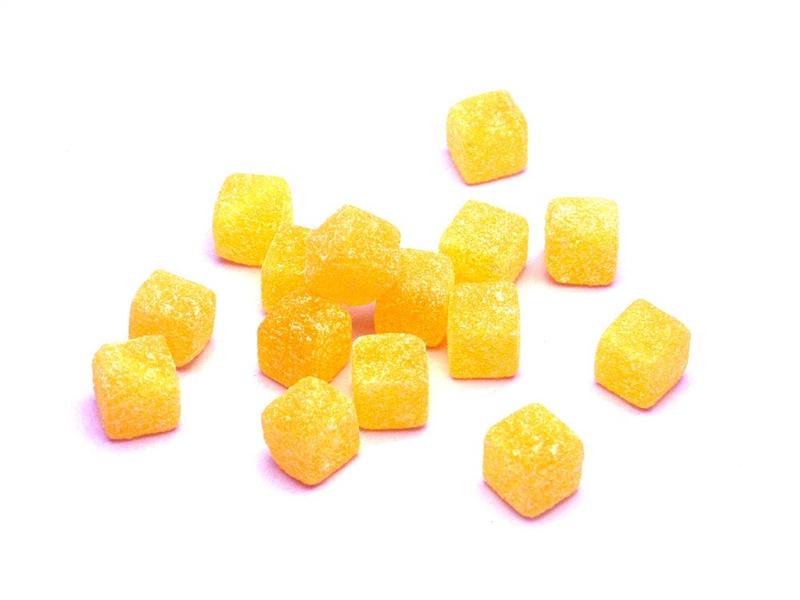 Traditional sweets bring back many fond memories and a great sense of nostalgia and are just as popular online today as they were back in our childhoods. Fed up of flyers, posters and pencils? Corporate Sweets are the perfect way to ensure your business stands out from the crowd and is a unique way to mix up the old marketing tricks. Attract potential customers and clients at an event, impress partners at meetings and entice people over with the power of free goodies - branded sweets are great for all occasions, no matter what your business type.